Are you ready for the new school year? Getting help early for the upcoming school year can be the difference between average grades and stellar grades. Whether you need a general subject review or want to learn a few subject-specific strategies for your exams, we are here to help! 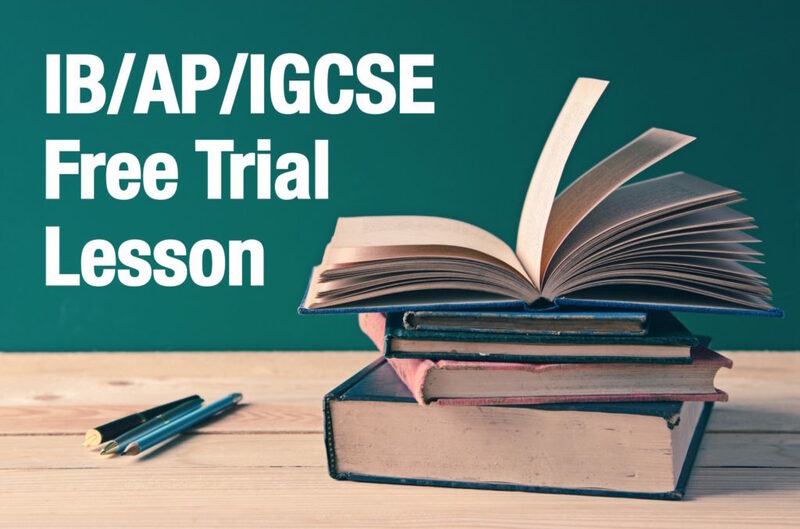 Currently, we are offering a FREE Trial Lesson*(English/ Math/ Physics/ Biology/ Chemistry/ Economics/ Business/ History/ Psychology/ Latin) to new students, so don’t hesitate to join our class and learn how to apply the knowledge you learn in school to your IB/AP/IGCSE examinations. Get to know our experienced tutors! Interested in other courses? View our Schedule! The Edge Learning Center is Hong Kong’s premier Test Preparation, Academic Tutoring, and Admissions Consulting services provider. Founded in 2008, The Edge has helped thousands of students improve their ACT and SAT scores as well as their IB and AP grades. The AC team has just finished off another successful period in which student gained acceptance to schools such as Stanford, University of Chicago, Brown, and more! Check out the rest of our 2018 Admissions Results! ACT vs SAT – Which test is more suitable for you?